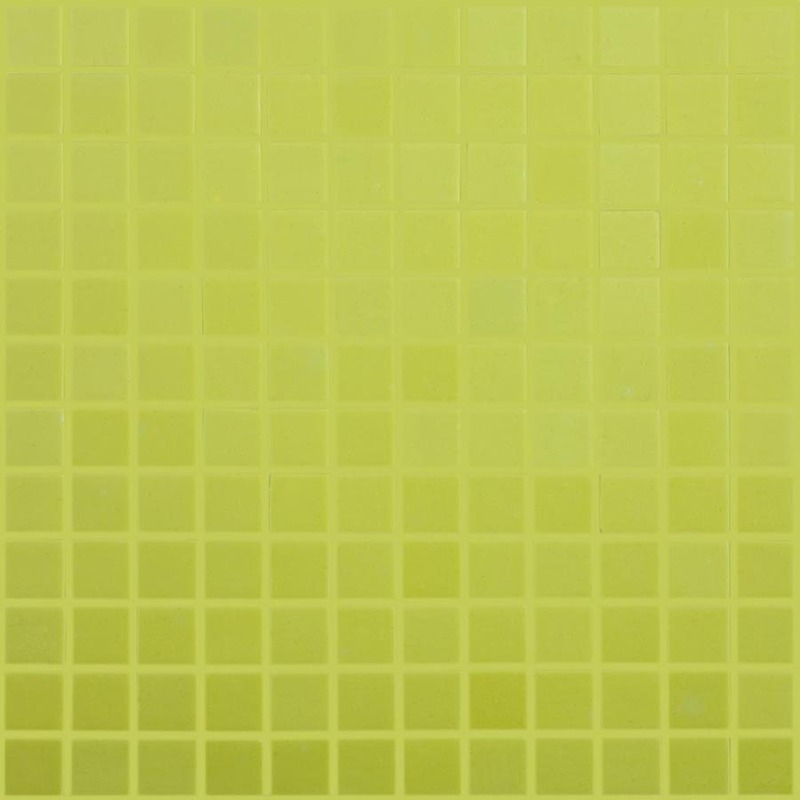 Mineral Tiles’ Frozen Yogurt Glass Tile Series features a wide range of color palettes, including color blends designed to recreate fruit colors like orange, avocado, strawberry, lime, coconut, kiwi, mango, tangerine, and more. 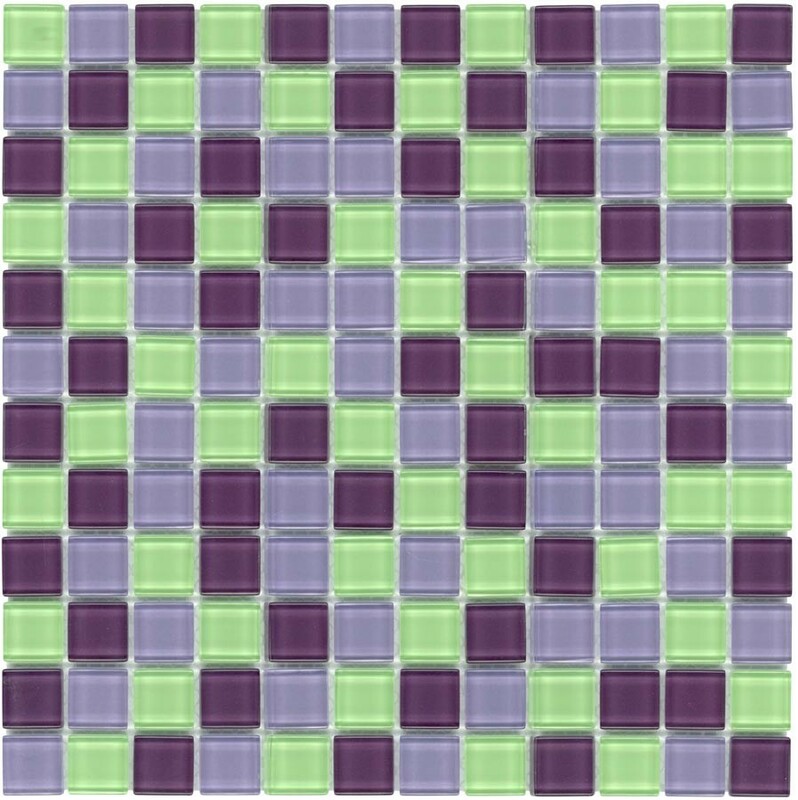 Inspired by the popularity of frozen yogurt stores in the United States and their preference for using glass tiles within their respective establishments, Mineral Tiles, a leading online supplier of tile products and provider of tile design services, has launched a new line of tile products the company calls its Frozen Yogurt Glass Tile Series. The company has taken it upon themselves to meet this trend in the use of glass tiles within yogurt stores, offering a range of glass mosaic tiles suitable for both commercial and residential wall applications. Mineral Tiles’ Frozen Yogurt Glass Tile Series features a wide range of color palettes, including color blends designed to recreate fruit colors like orange, avocado, strawberry, lime, coconut, kiwi, mango, tangerine, and more. 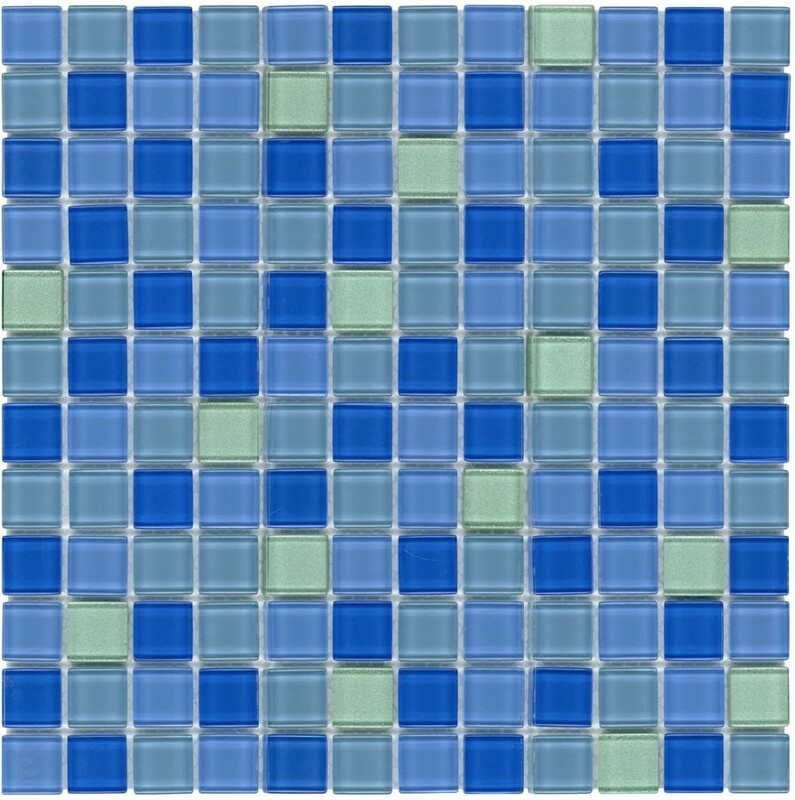 Several tiles in the series are made from clear glass, creating an effect of brightness in a room. 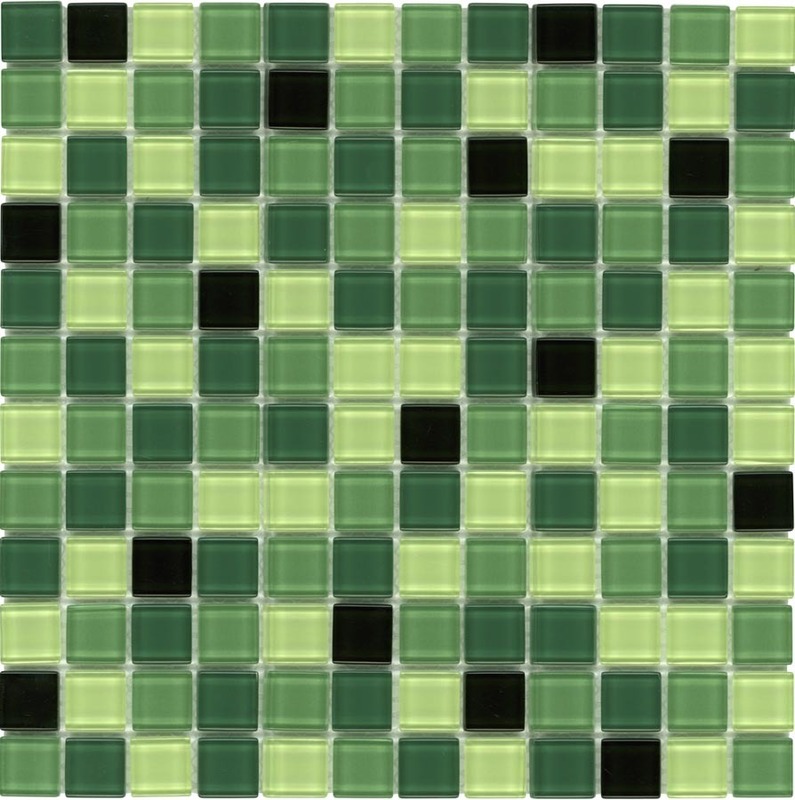 Mineral Tiles also made sure to address the concerns of eco-conscious consumers, including a range of colorful mosaic tiles made from 100% post-consumer recycled glass in the Frozen Yogurt series. The Frozen Yogurt Glass Tile Series by Mineral Tiles is a particularly excellent choice for commercial spaces because glass tiles are easier to clean and are thus more hygienic, they are durable and last for years with proper maintenance, and are easy to install. Furthermore, the wide range of color palettes in the Frozen Yogurt Glass Tile Series ensures environments are decorated in various color themes and styles. 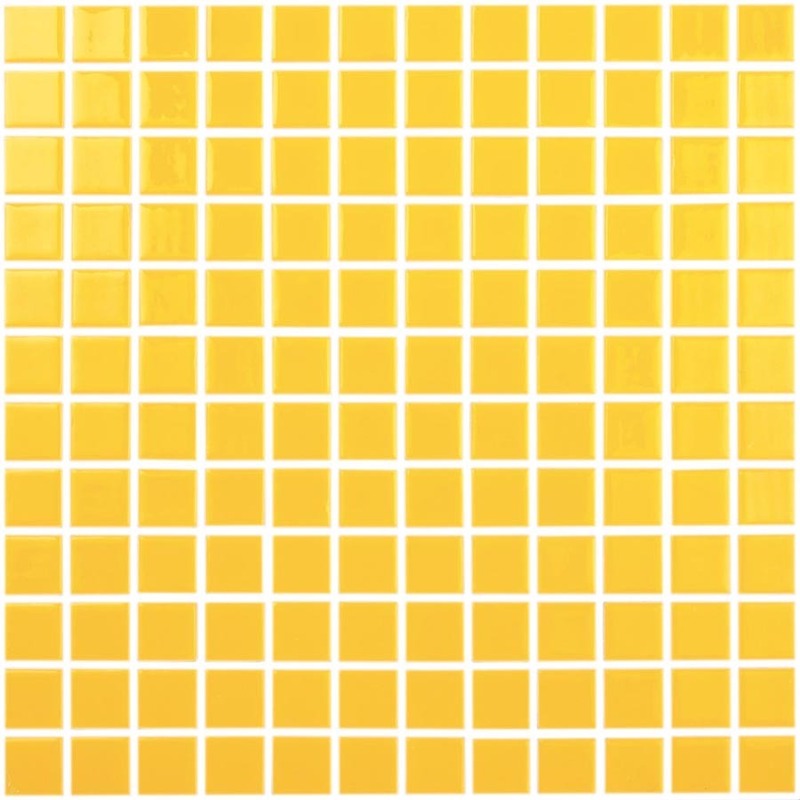 Although the Frozen Yogurt Glass Tile Series was conceived for use in yogurt stores and commercial establishments, the tiles are also suitable for residential applications that included kitchen backsplashes, bathroom walls, showers, featured walls, swimming pools, and fireplace surrounds. 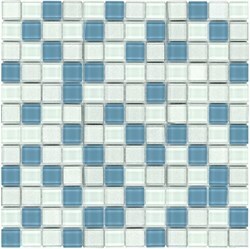 With the Frozen Yogurt Glass Tile Series designed for commercial applications, Mineral Tiles is anticipating large orders of its latest addition to its growing collection of tile products, and as such, has prepared an extensive domestic inventory, enabling them to fulfill orders for large commercial spaces. Established in 2006, Mineral Tiles has made a name for itself, being one of the very few companies in the industry to base its operations on the Internet. While several tile makers and distributors rely on the traditional business model of operating in a physical showroom and housing an entire staff to assist customers, Mineral Tiles deviates from this established course, doing business exclusively on their website. Mineral Tiles’ website allows the company to reach out and take orders from customers from all over the country, allowing them to click through the tile company’s extensive range of tile products, with customers simply clicking on the shop button to make a purchase. Eliminating the need for a standard showroom and store gives Mineral Tiles’ customers a number of benefits, chief among them lower prices on high-quality tile products. Mineral Tiles is able to offer competitive pricing on tile products thanks to eliminated expenditures on rent, utilities, and staff salaries. Despite offering lower prices on products, Mineral Tiles assures their customers that no compromise is made on the quality of their work. To address concerns on customer service, Mineral Tiles has made steps to bring their online operations as close to the brick and mortar shopping experience, offering 24-hour email support for customers. The tile company has also gone the extra mile by offering a tile Sample Program for customers who want to know how their desired tile product looks and feels before they commit to a final purchase decision. 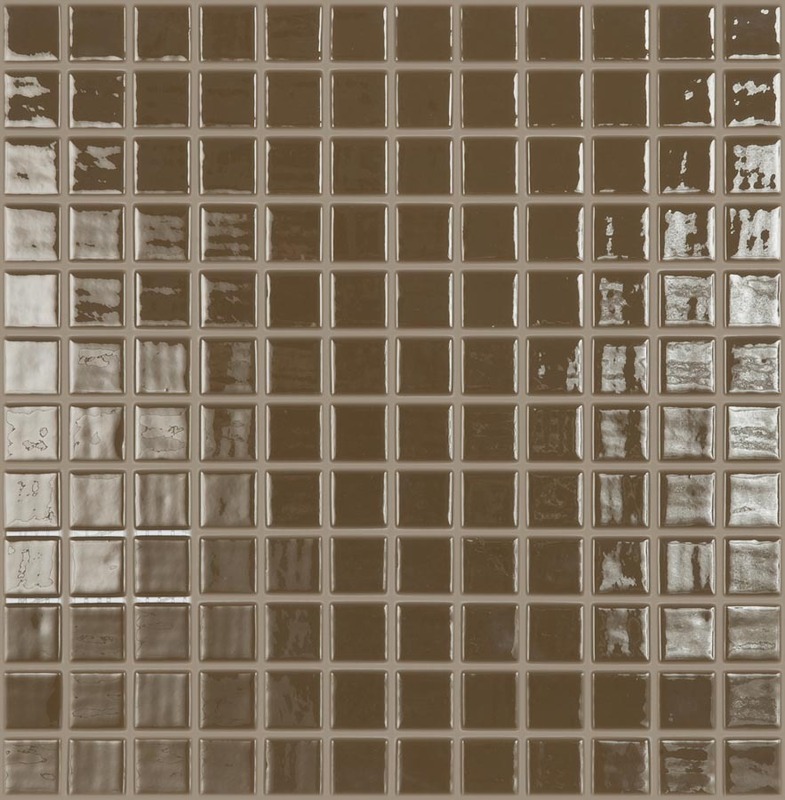 Mineral Tiles also offers tile design services for virtually any tile project, from bathroom tile installations, kitchen backsplash projects, to swimming pool projects, and more.